As the weather turns from cold to warmer, it might be time for a lighter-weight moisturizer! Extremely dry or sensitive skin types might choose to use richer moisturizers all year round, but normal, oily, and combination skin types may want to lighten up for spring and summer. Don’t let these lighter textures fool you — all ATOPALM moisturizers contain a heavy dose of moisturizing MLE along with other key ingredients that ensure deeply moisturized skin, no matter what the texture. 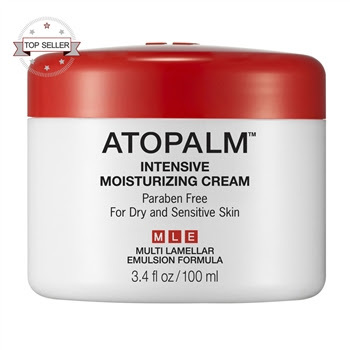 Intensive Moisturizing Cream is our original moisturizer. It has rich levels of MLE, but a surprisingly lotion-like texture. While the formula doesn’t feel thick, it is powerful enough for use on conditions like eczema. Intensive Moisturizing Cream makes a perfect daily face moisturizer, but can also be used to spot-treat dry areas on the body, like the knees and elbows. Control-T Moisturizer is our answer to dry or dehydrated skin that is also prone to acne and excess oil. As many oily skin types know, oily skin does not mean over-moisturized skin! In fact, overactive sebum production can actually indicate a dryness disorder. 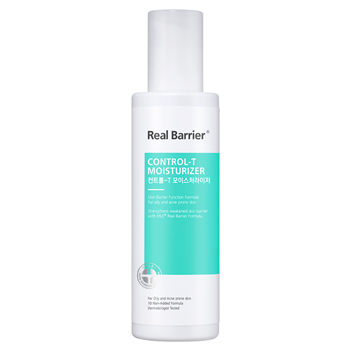 The Control-T Moisturizer will deeply moisturize, calm, and nourish skin without feeling heavy or cloying. 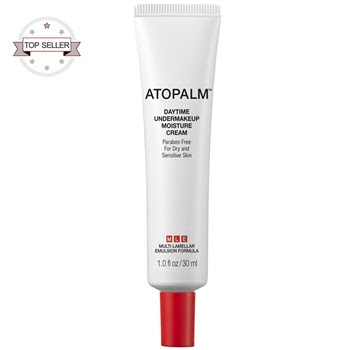 It’s the perfect moisturizer for oily and acne-prone skin, or anyone who prefers a lighter-weight formula. Featuring five forms of hyaluronic acid, Aqua Soothing Gel Cream deeply replenishes hydration levels while soothing feelings of dryness and discomfort. Daytime Undermakeup Moisture Cream is our lightest moisturizer, and provides double-duty as a makeup primer! It’s suitable for use alone, but can also be layered with our other moisturizers if the lightweight formula is a little too light for your skin. Daytime Undermakeup Moisture Cream is a favorite for spring and summer since it provides a gorgeous dewey finish that perfectly preps skin for makeup application. Moisturizing Body Lotion may not be a face moisturizer, but it is certainly a must-have for spring skin care. Just like a summer body is built in winter, summer skin is nourished in spring! Moisturizing Body Lotion deeply moisturizes skin from the neck down and provides a healthy radiance that appears to glow from within. Use Moisturizing Body Lotion daily to treat everything from basic dehydrated skin to conditions like eczema, or seasonal allergy-related skin upset.